Quantity must be entered in increments of 8. 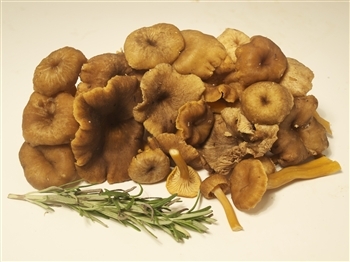 Also known as the “winter chanterelle,” they are very similar to golden chanterelles in terms of flavor and fruity aroma. Although they are smaller than golden chanterelles, chefs often substitute this mushroom when golden chanterelles are out of season. They are delicate and have a wonderful subtle flavor that pairs well with proteins including fish, pastas, rice dishes, as well as vegetables. 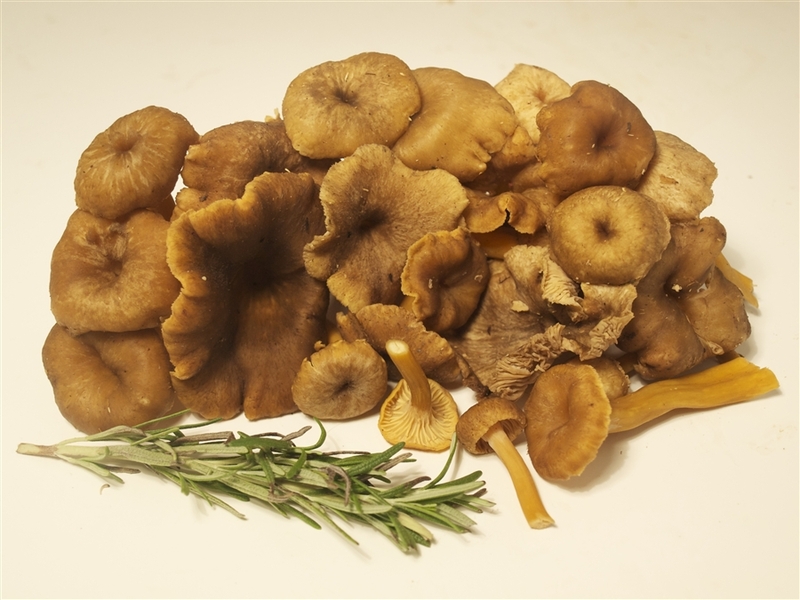 When fresh, yellow foot chanterelles should have a light brown cap and vibrant yellow stem.